As I wrote my most recent release, Heartfelt Echoes, which is part of the First Love Forever Romance Collection, I found myself challenged in a new way. Because both my hero and heroine in that story are deaf, I had to be careful to not use any sounds in my writing. Their deafness caused me to really think about how to convey a scene without one of the senses we take for granted. In order to get this right, I spent a lot of time researching deaf education, deaf culture, and other topics related to deafness. Through that research, one of the interesting things I learned was the role that a fairly famous man played in the deaf culture. Most everyone has heard of Scottish-born inventor Alexander Graham Bell and his invention of the telephone. We reap the benefits of that famous discovery and other lesser-known ones by Bell, even today. However, what many of you may not know is that Bell did a lifetime of research and work with both elocution (the study of speech in grammar, pronunciation, and tone), and also with the deaf community. Perhaps this interest came about because his mother—and later his wife--were deaf. In Bell’s youth, he started out as a rather lackluster student. It wasn’t until he was 15 or 16 and spent a year living with his grandfather that his studious side emerged. Under his grandfather’s careful direction, Bell learned how to speak clearly, concisely, and with conviction. Long discussions and hours of study with his grandfather turned this poor student into a lover of learning, which enabled Alexander Graham Bell to become a pupil-teacher at the Weston House Academy. There, he taught music and elocution, which provided him the ability to study Latin and Greek at the same school. He progressed on to tutoring various students in elocution, including deaf-mute students. He began researching and tinkering with various inventions with sound, all while teaching or tutoring. But he and both his brothers grew ill. Younger brother Ted died of tuberculosis in 1867. In 1870, elder brother Melville died of complications from the same disease. At this point, Bell’s parents realized their remaining son, who had suffered and seemingly recovered from a debilitating illness around the time of Ted’s death, was still ill. They made the decision to move to the Americas in hopes the change of climate might help Alexander’s health. Bell wrapped up his tutoring business and moved across the pond to Canada with his parents, widowed sister-in-law, and her children. After six months in the United States, Bell was unsure what he wanted to do. He considered a return to London in order to pursue further education but ultimately settled on a life in Boston, teaching. With his father’s help, he made the move and began tutoring students in elocution. Many of his students were deaf. 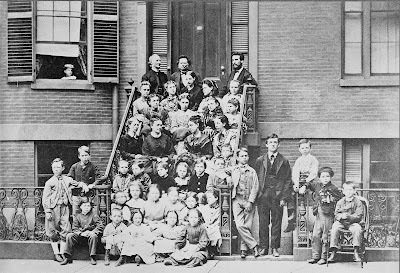 One very notable student of his was Helen Keller, who came to him as a young child. Because of Bell and other well-known proponents, oralism seemed to gain a foothold for a time. Many deaf people were forced to learn lip-reading, which could be an absolutely exhausting skill requiring great amounts of concentration. They were also forced to spend many hours practicing verbal speech, learning to adjust their lips and tongues just so in order to make intelligible sounds. Even today, many deaf people have learned both skills but have chosen to abandon them because of the concentration they require. Instead, they prefer to speak in American Sign Language, which requires far less mental energy on their parts and allows them to enjoy their relationships more. 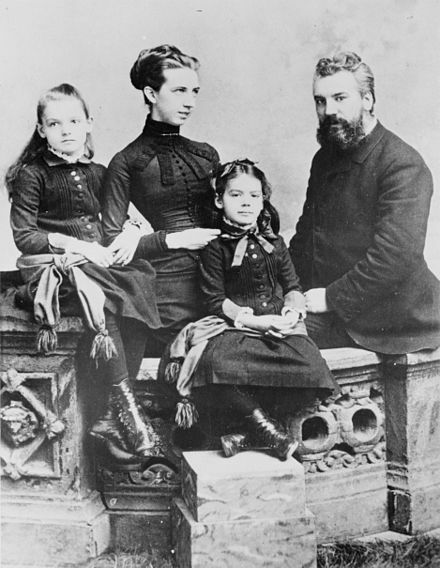 It's Your Turn: Were you aware of Alexander Graham Bell’s work with elocution? Did you know he was a teacher of the deaf? Have you heard of “oralism” before? What are your feelings about that practice? I had forgotten that information about Mr. Bell. I know that many in the deaf community refuse to become verbal. What a challenge to insert yourself into the deaf world by writing about it. That's commitment to your craft! Thanks for the interesting post. Hi Connie, thanks for stopping by. Writing this story was a truly interesting and fun exercise. It challenged me to write in different ways, to think about each sentence and how to convey what was happening without ever using sound. I enjoyed it. 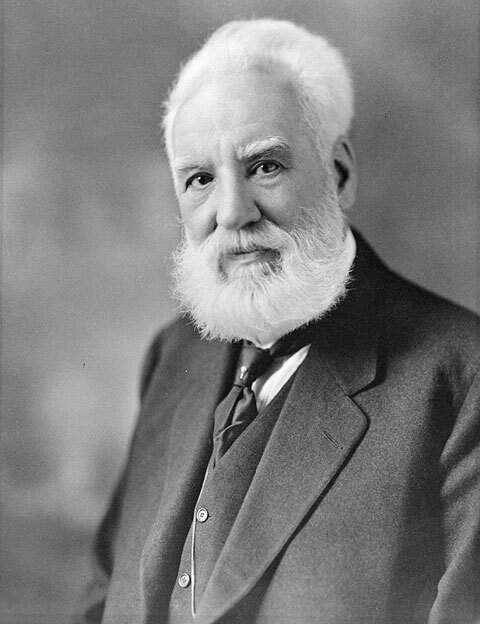 Thanks for reminding us of Alexander Graham Bell. It really is very interesting to read about it again. My mother was hard of hearing and incredibly good at reading lips, even though she wore hearing aids. We also learned to speak clearly as little children. I certainly enjoyed First Love Forever! Speaking clearly seems to be a skill that fewer and fewer people possess, isn't it, Betti? So glad you enjoyed First Love Forever! Thank you for this informative post about Alexander Graham Bell. I forgot about his work in the deaf community. First Love Forever sounds like an amazing book. I've read a couple books where deaf people were involved and the research of the author. Blessings for a wonderful Memorial Day weekend. I am glad you enjoyed the post, Marilyn. Hope your Memorial Day weekend is wonderful and blessed as well! Years ago I took several ASL classes and we learned a little about Alexander Graham Bell in the early classes. I also have a family member (child) who is deaf and had one Cochlear Implant a few years ago. He uses ASL and talks...his deafness does not keep him from doing what he wants. 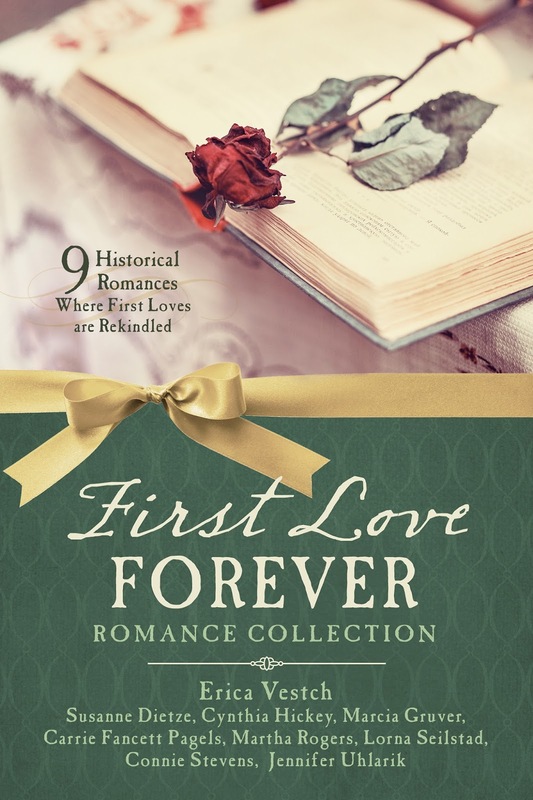 I really enjoyed your story in the First Love Forever Romance Collection. A great collection of stories. Thanks for stopping by, Mrs. Tina! 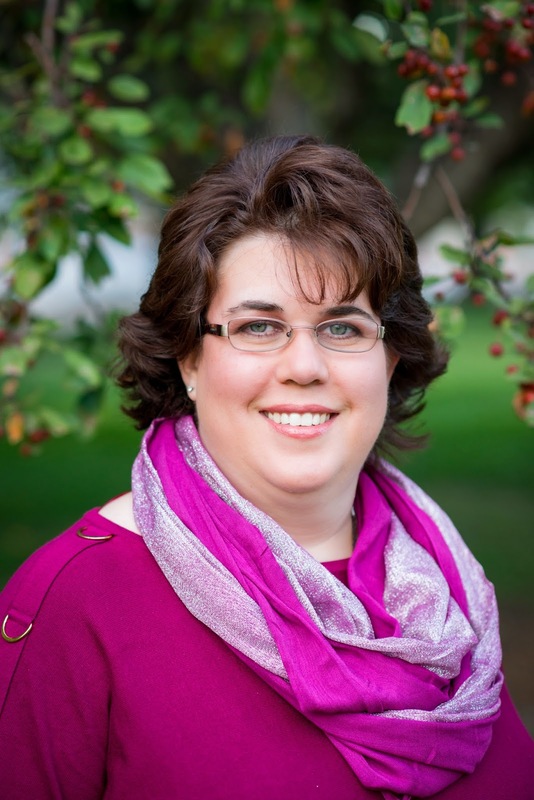 I have always wanted to take ASL--and tried a few times through my various churches. Never got far because I've never had a partner with whom I could practice, so I quickly fell behind in things. It's awesome to hear that your son doesn't let his deafness hold him back! Thanks for your kind words about the First Love Forever collection. It truly was a fun collection to work on!